 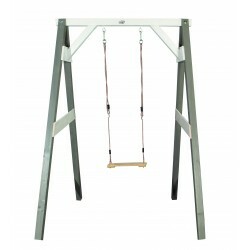 Swing sets - Pragma Brands . 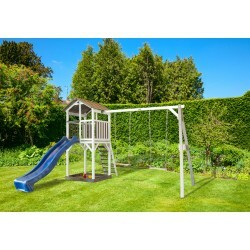 Swing sets There are 21 products. 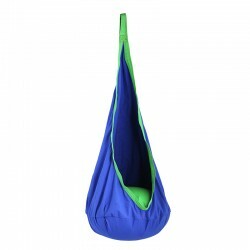 Enjoy this lovely swing bag made of soft and sturdy cotton cloth. 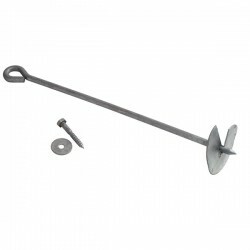 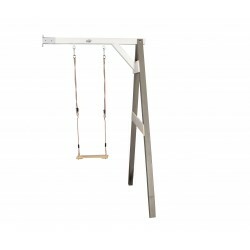 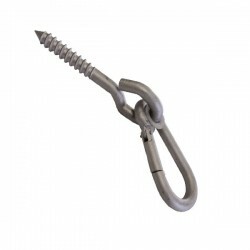 This swing bag can be hanged for almost any kind of structure both in and outdoors. 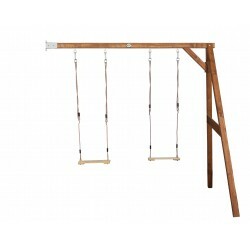 Wooden swing that can easily be attached to a wall. 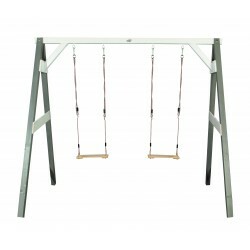 This swing comes with one seat. 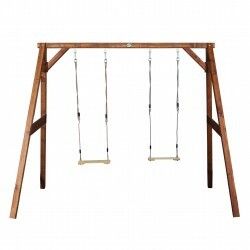 Wooden swing that can easily be attached to a wall. 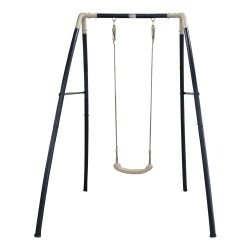 This swing comes with two seats so two of you can fly through the air together. 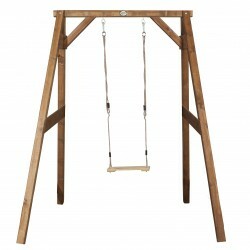 Wooden swing that fits perfectly in a natural environment. 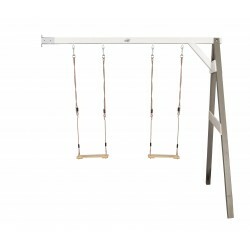 This swing comes with one seat so you can swing backwards and forwards and feel the wind in your hair. 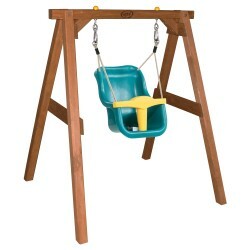 Wooden swing that fits perfectly in a natural environment. 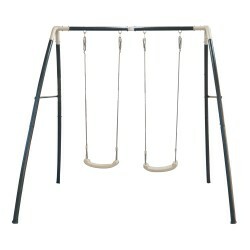 This swing comes with two seats so you can swing backwards and forwards through the air together. 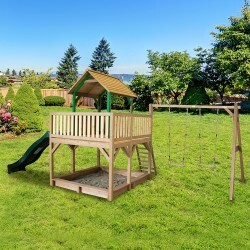 Kids will love this beautiful climbing tower with swing. 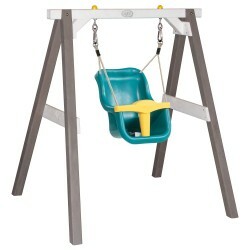 Kids will love this beautiful climbing tower with double swing. 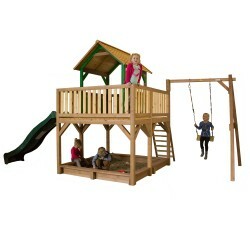 Playhouse Atka has a big frame at the highest platform level (118 cm) with a huge sandpit below. 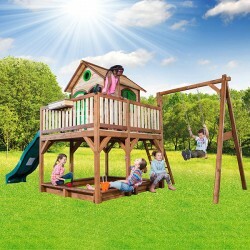 Playhouse Atka has a big frame and a high platform level (118 cm) with a huge sandpit below. 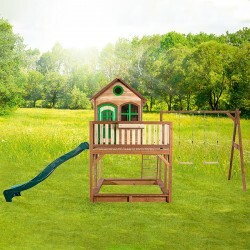 This wooden play house comes complete with a slide, a unique veranda and a swing from where you can swing backwards and forwards in the wind! 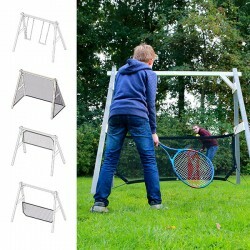 The frame between the high pole can be used as a sandpit.